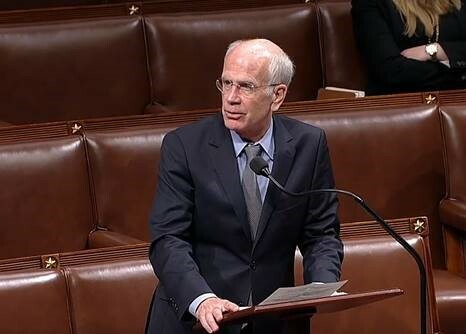 Peter took to the House floor yesterday to demand an end to the 26-day partial government shutdown. 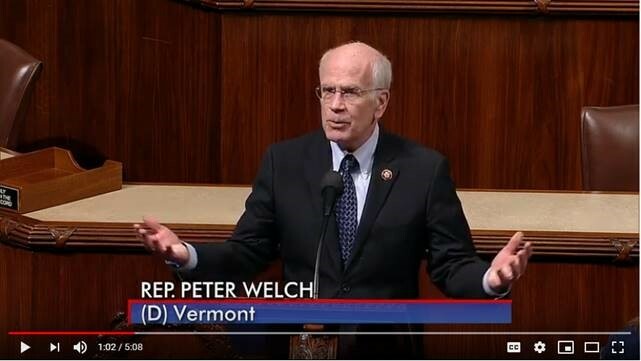 He shared stories from Vermonters ranging from furloughed federal employees struggling to pay their bills to those unable to access critical government services. Our staff is available to assist any Vermonter impacted by the shutdown. If you or anyone you know needs assistance, call 802-652-2450 between 9 a.m. and 5 p.m. Monday through Friday. 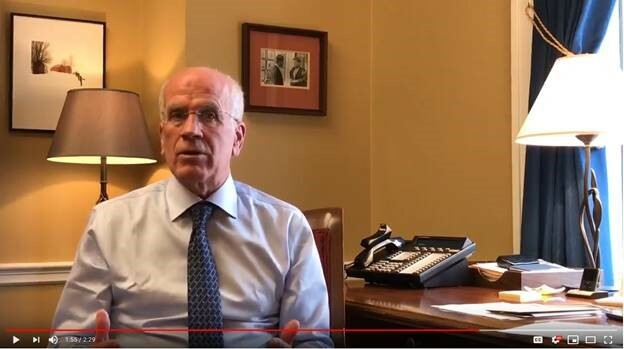 On the day he took the oath of office for the 116th Congress, Peter recorded a video message to Vermonters outlining his priorities for the year, including fixing a broken institution and rebuilding middle class. “This past election, the American people made a decision to change the majority in the House from Republican to Democratic. I see this as an opportunity for us, by the way we govern, to earn the trust of the people who made that call,” Peter said. Last month, Peter spoke on the floor of the House of Representatives in support of the new five-year Farm Bill. 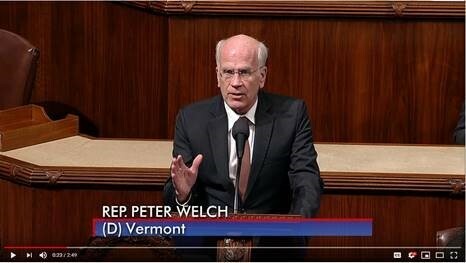 He praised the benefits of the bill for Vermont, including provisions that will better support our farmers, protect vital nutrition assistance programs, and strengthen conservation programs. “It’s no secret that farming communities from Franklin and Addison County in Vermont to the plains of Kansas and Iowa are facing a crisis. This bill contains a number of positive changes that will help in Vermont. 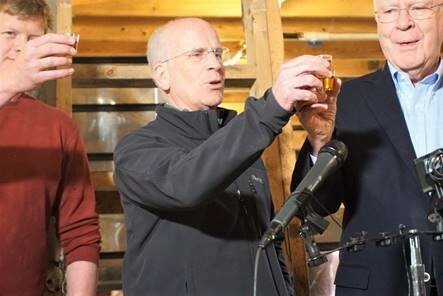 While no one got everything they wanted, and many of the urgent reforms that are needed on the commodity side are not part of it, this bill is a positive contribution to Vermont agriculture,” Peter said. President Trump signed into law a bipartisan bill cosponsored by Peter that will ensure veterans working for the federal government have their pensions and military service deposits correctly calculated. The Correcting Miscalculations in Veterans’ Pensions Act also requires federal agencies to pay any interest that accrued as a result of an employing agency’s miscalculation.